Hey Everyone, Weeeeeee're back with the next episode of #KreweChats! This week we delve into Data Management best practices and welcome guest chatter Sydney Mulligan in addition to Geoffrey Krajeski, @Julz_James, Jenn DiMaria, Joe Reitz, and Enrico deLeon. What is data management? What are some best practices? What are some of the key data management components in your instance? Let's talk bounces! To delete, or not to delete? That is the question. 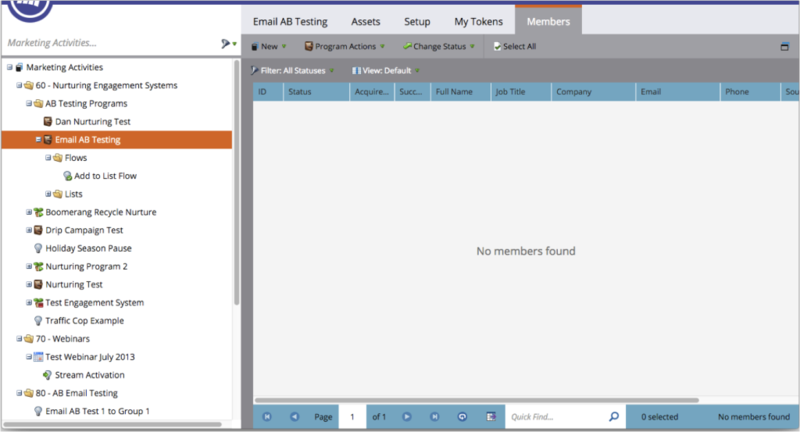 Keeping records out of Marketo to avoid database bloat. 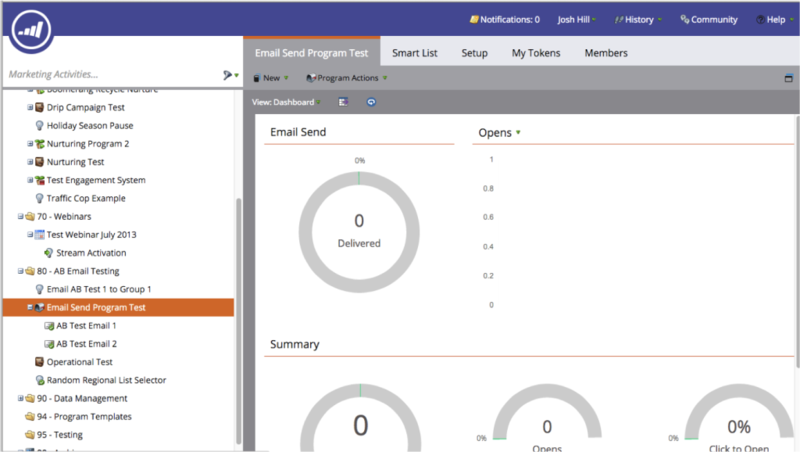 Email preference centers: Are they necessary? Let's talk about it! Also, don't miss each of our favorite words in our intro! We hope you tune in for our next #KreweChat on August 12 at 3:30pm ET/12:30pm PT. Feel free to post any topics you'd like to see us cover in future chats, and thanks for tuning in! Troubleshooting in Marketo can be more of an art, than a science. The data you need is often scattered around several screens and what you need to figure out may take time to track down. Is it a workflow error? Sync error? Manual error? Troubleshooting is not just for testing: you can also use it to learn why a lead’s data changed or why they received a certain email. Lead received two of the same email. Lead went to the wrong Salesperson. It is worth searching here in the Marketo Nation Forums for solutions, but you will learn much more if you use the techniques below to attempt a solution first. And I do strongly recommend attempting to understand what happened before asking the Nation or Support. Both will appreciate the detailed account that can help them help you. Here are the places where you can find information for troubleshooting. You can find this by clicking on the count of Members on the Campaign Summary tab, or you can click Schedule > Campaign Members or Results > Campaign Members. Use the View tab to look at more data. If you click on the Campaign and then look at either the Run History Tab or click on the list of Runs at the bottom, you can see how many qualified each time the batch ran. This is a vital troubleshooting tool when you have recurring batches that manage data flows. I’ve often come across troubled systems and been able to uncover when something happened to then uncover why there was a change in volume. If you know how many qualified on a certain date, you should be able to track back what occurred, or even select leads during that time period and Member of Campaign. This is the log of executed flow steps per Lead. 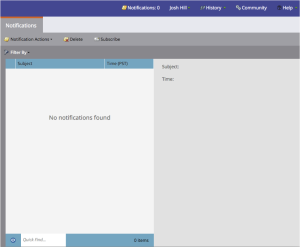 You can filter this by Type of Activity in the same way you do for the Lead View>Activity Log. This is a great way to see if a flow step failed or if certain leads went through at a certain time. Remember that some activities such as Data Value Was Changed, Visited Web Page will be archived after 90 days and not visible here. See chart of qualified leads by week – are more or less people entering over time? This is particularly helpful when troubleshooting certain data change flows or lead routing flows when something may have inadvertently pushed too few/many leads. This is less used, but you can get an idea of the differences over the past three months. Like Members by Week, this will show you abnormalities. This is where you can view the key tactical metrics for each program or offer. I come here often to check on Program Membership counts, Channel Type, and if the Program is synced to an SFDC Campaign. Remember that you can also adjust the view depending on the Channel Type. 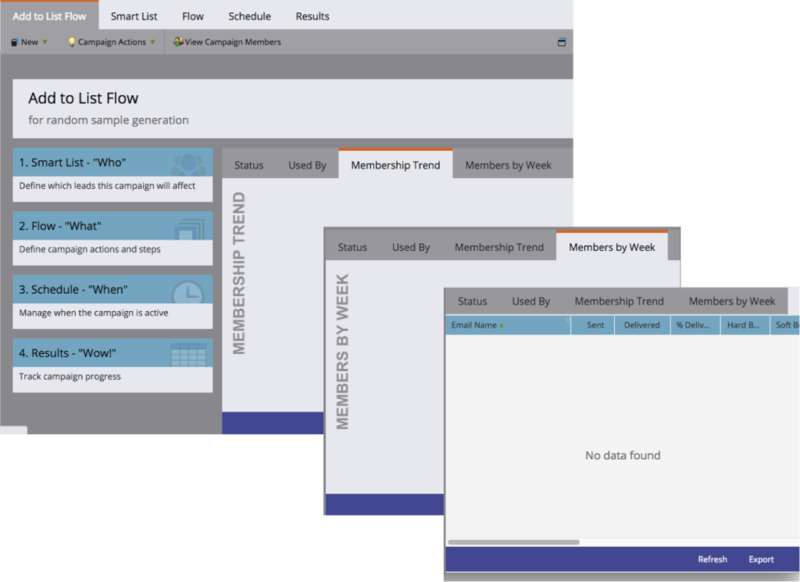 Most Default Programs show a Member chart, Calendar View, and Used by. 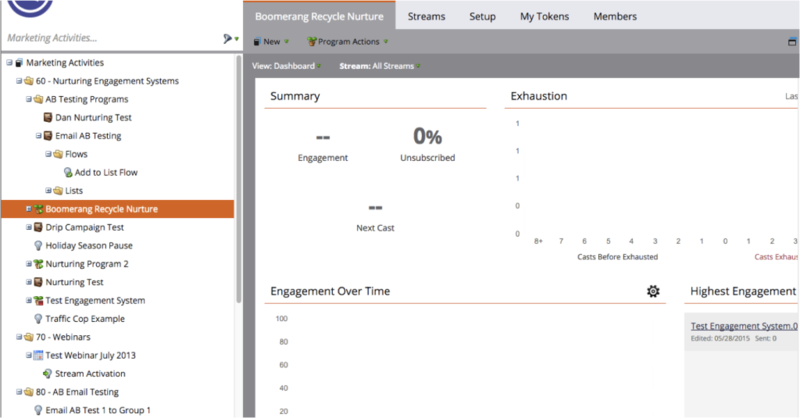 Special Programs like Engagement and Email Send will also show the Program Dashboard. Potentially other data if you change the View. 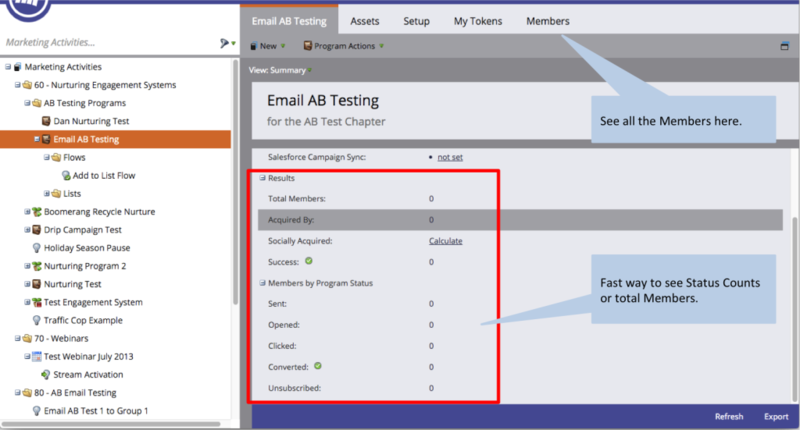 Engagement Scores for each email. 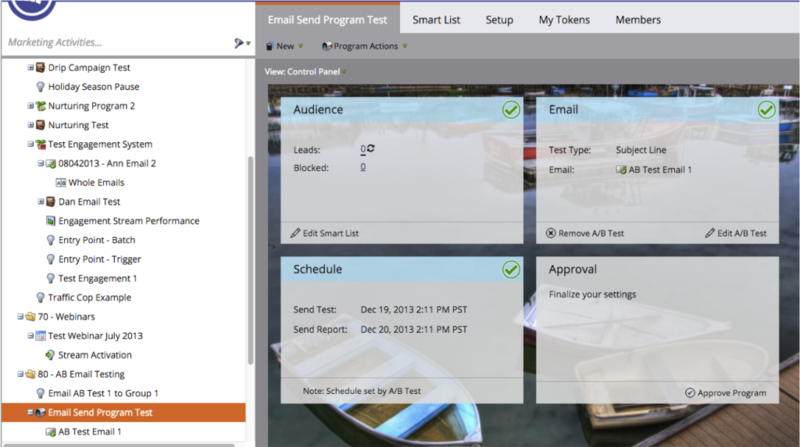 The Email Send Program also has a Dashboard that works a bit differently. Custom Tab – just a special view. Marketo Data Fields and timestamps. Why did that campaign trigger? Why did that campaign not trigger yet? Why is the score X? Why did that data change? Failed syncs to SFDC – if you click, you can get a smart list, but this is the only way to see this kind of data. 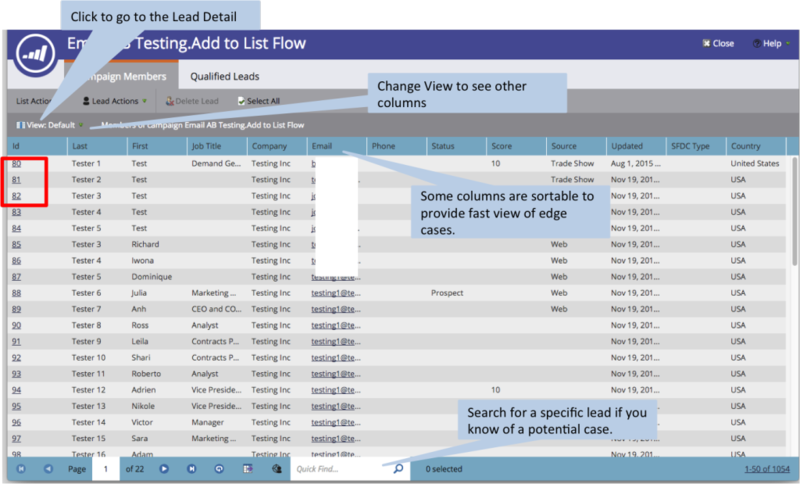 Another tool you have is to use Smart Lists to pull groups of leads and then use Custom Views to look at certain fields. The best use case is when you want to see Email Deliverability fields (and I always have a View with these fields). This View exposes the Email Bounced Reason in a clear way. You can sort it or even build a new smart list to narrow down these issues. 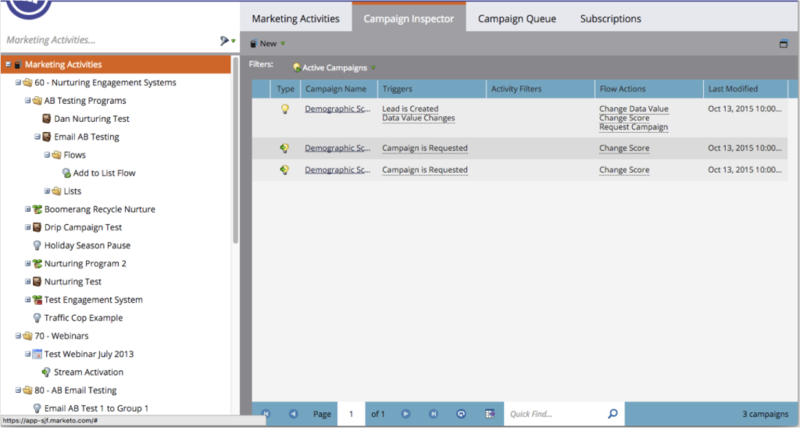 The Campaign Queue helps you see which campaigns are running or slated to run soon. Some types of campaigns take precedence over others. In addition, you can try to spot race conditions or blockages like a large batch run that will slow down execution of other campaigns. There may not be a resolution, but at least you will know what is going on. 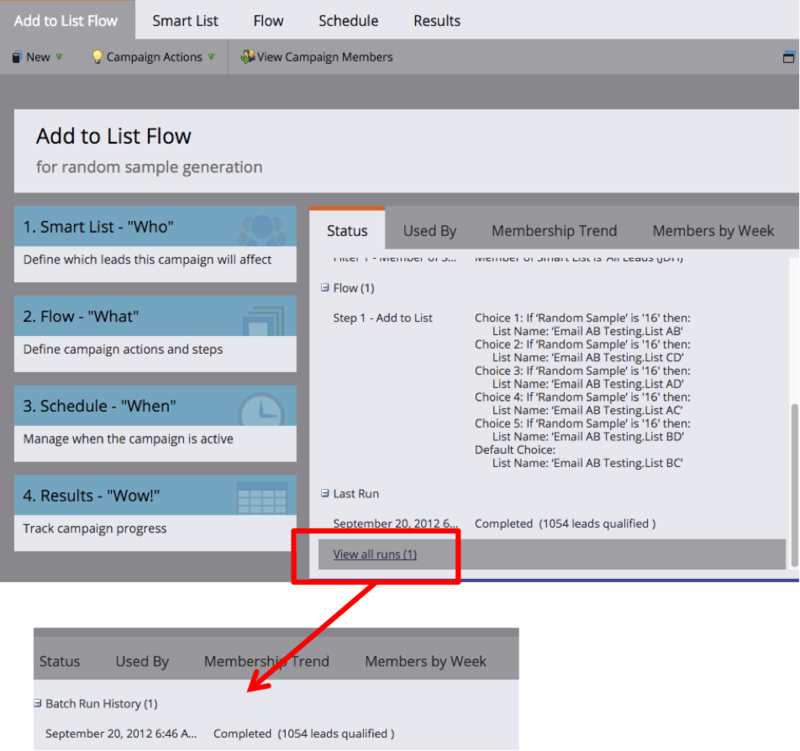 If you are not certain where a flow step is occurring, then you can search all campaigns for filters and flow steps, among others. This can help narrow down problems or help you understand how the system is setup. If you do not have access to this, you may need to go to Admin > Treasure Chest to turn it on. Note that you must be at the Top Level of the Workspace you wish to view for Inspector and Queue. I do not want you to break things. Here is a checklist of things you can break or miss easily if you are moving too quickly in Marketo. Typos in Marketo (or Marketo Language) can bring things to a halt or worse. Choosing the wrong operator is easy to do because you went too fast. I often come across mistakes (and have made them), where IN vs. NOT IN did not stick because the mouse moved too quickly…or someone forgot. I see people ruin smart lists and Lifecycles because they didn’t consider the right parentheses or groupings of filters. See logic for marketers. Are they in the right order? Is that wait step correct? For example, the SFDC Sync may push lead data to SFDC instantly, however, SFDC may take as long as 20 minutes to process the lead on its end, which means your next logic steps should wait. Only the first qualifying step works! You may want certain steps to always take precedence if more than one condition applies. Using the right filters is, of course, crucial to most parts of the system. There is a big difference between Was Sent Email and Not Was Sent Email. Understand when to use each. Remember, triggers are OR between them, then the logic on green filters. Sometimes you need to set it to Once, Once Every X, or Every Time. This is a common problem that is easily fixed, especially if you are testing a flow. The Race Condition deserves an entire post because it is a critical problem and there are very few ways to handle it. Solving the race condition is hard, but you’ll know you have one when your Activity Log doesn’t seem to update as quickly as you’d expect. Let’s say you have 10 sync flows. One syncs the lead to SFDC, but the others all change data values, then sync. They are all triggered on Lead is Created, but you only want the last nine to work after the initial sync. This is not going to happen that way. All 10 campaigns will trigger “at once,” but not all at the exact same moment, and not all the data values will change when you want them to. Look at the Log for affected leads and you’ll see that some executed around the same time, while others waited. You will need to use wait steps to control the execution of the flow. For a good set of examples and solution for Marketo, see Ed Unthank’s Marketo Summit presentation. Sometimes your choice of Filters vs. Triggers does make a difference, especially if you set up similar flows – trigger to capture now, and a batch to capture misfires. If you aren’t careful, you might include people in the Batch who already went through the Trigger, so exclude with Member of Campaign NOT IN. There are many use cases for each of the techniques above and I recommend using one or more for each situation. Troubleshooting in Marketo is fairly easy, if you know where to look. And once you rule out the obvious, you can then call Support to help root out back-end issues.